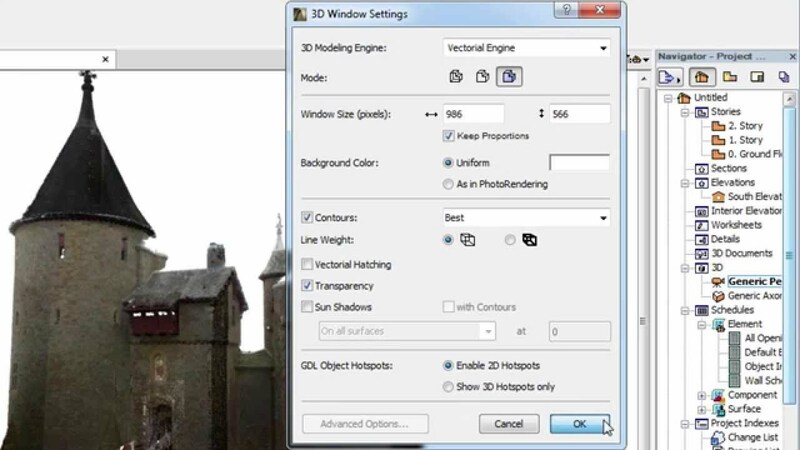 Modeling existing buildings before renovation. 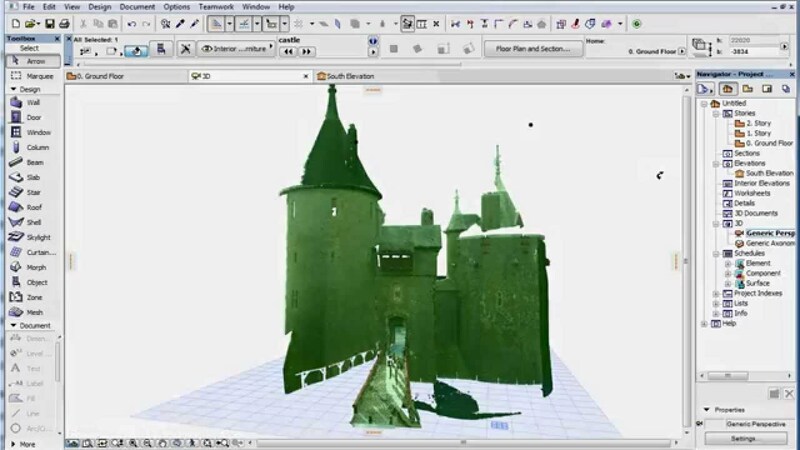 Modeling the surroundings prior to creating a new building. 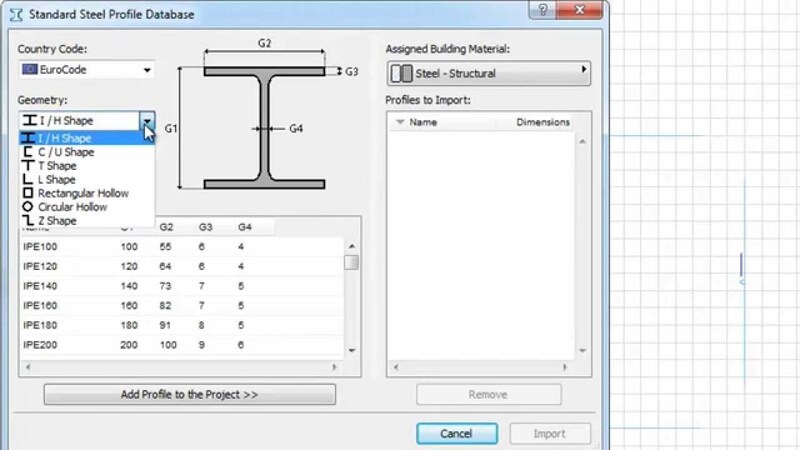 Modeling the “as-built” structure to detect deviations from plan. 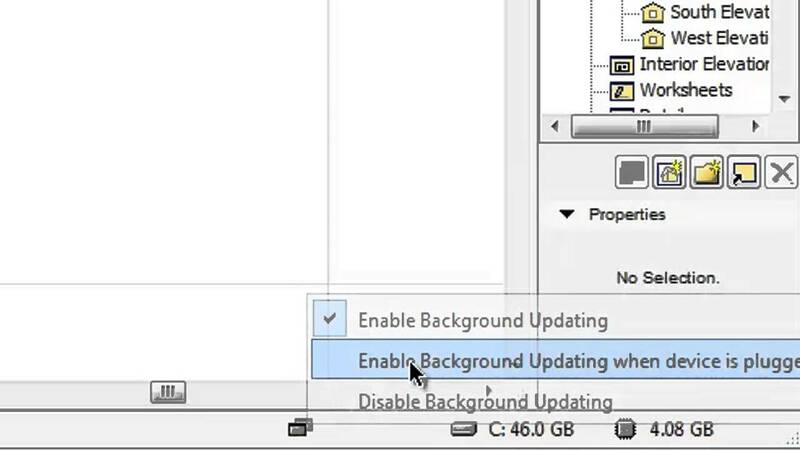 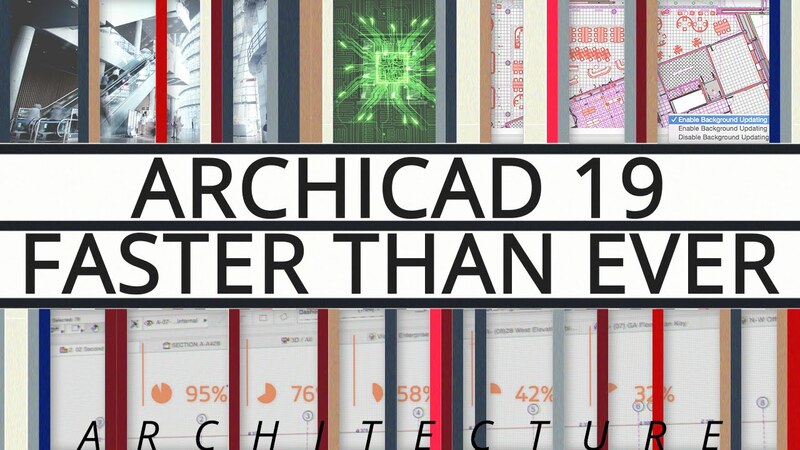 ARCHICAD 19 enables intuitive, drag-and-drop editing of the building model surfaces in 3D -providing instant visual feedback. 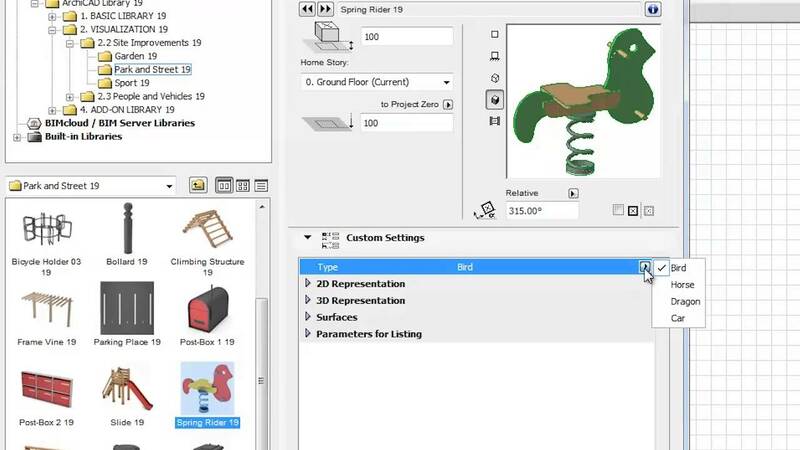 Creative design is instantaneous and may also be truly impressive during client presentations. 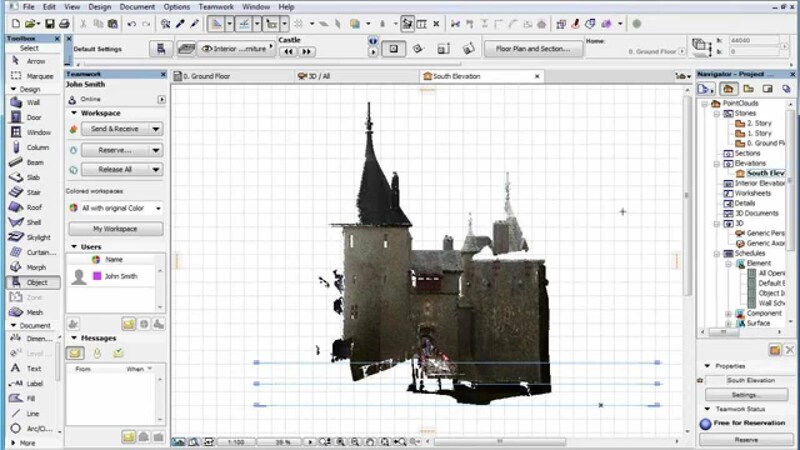 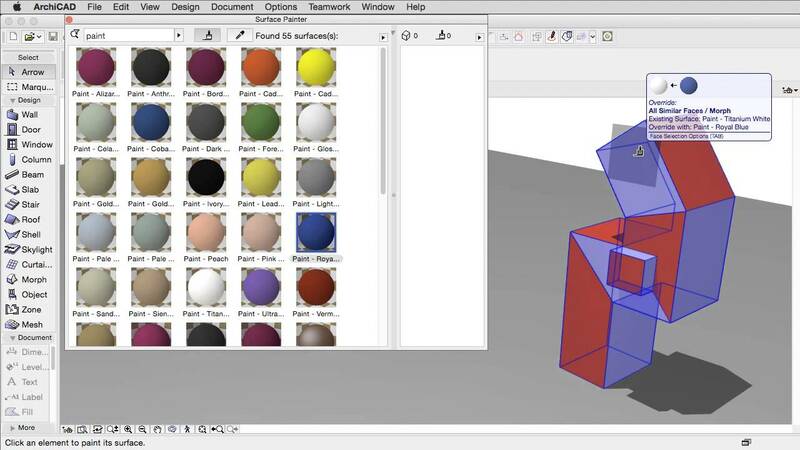 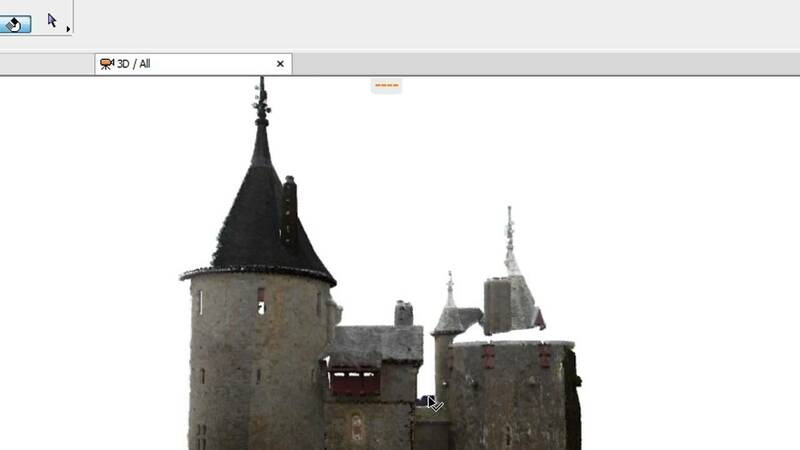 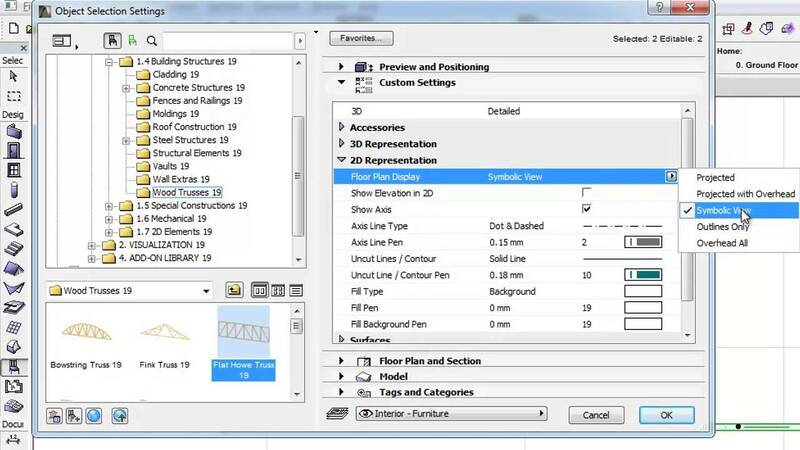 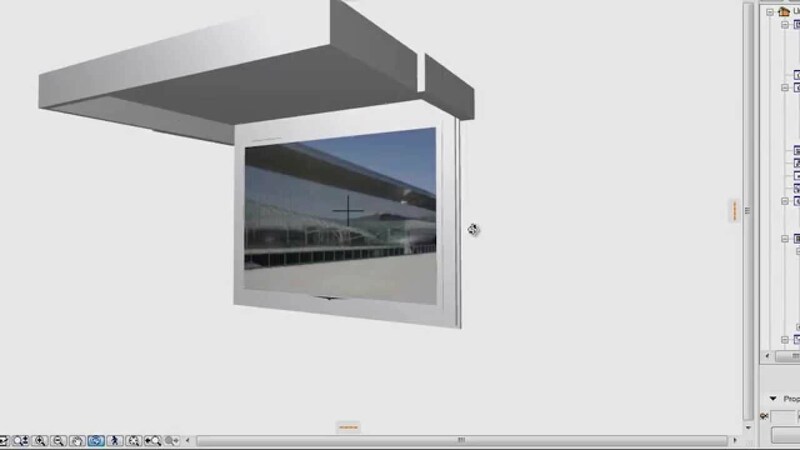 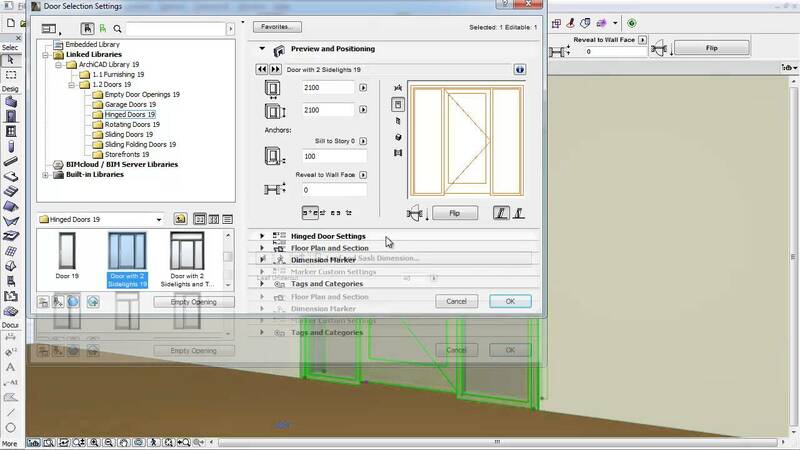 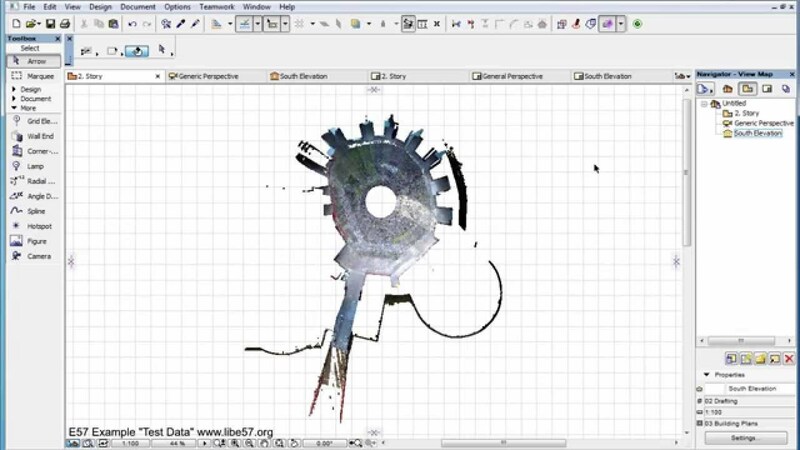 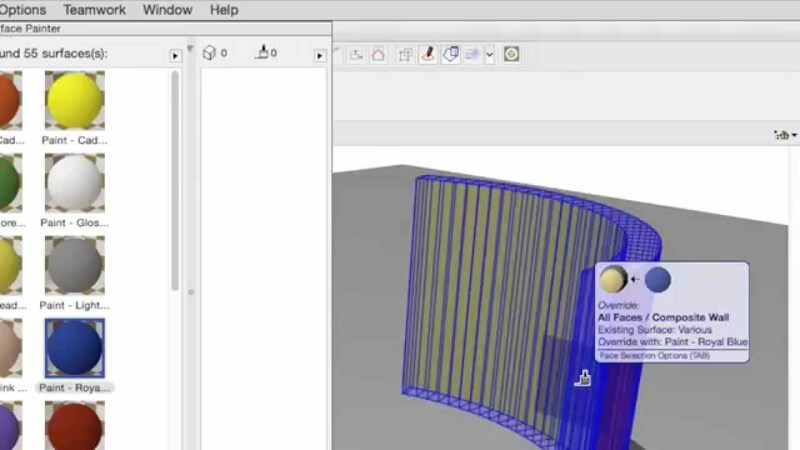 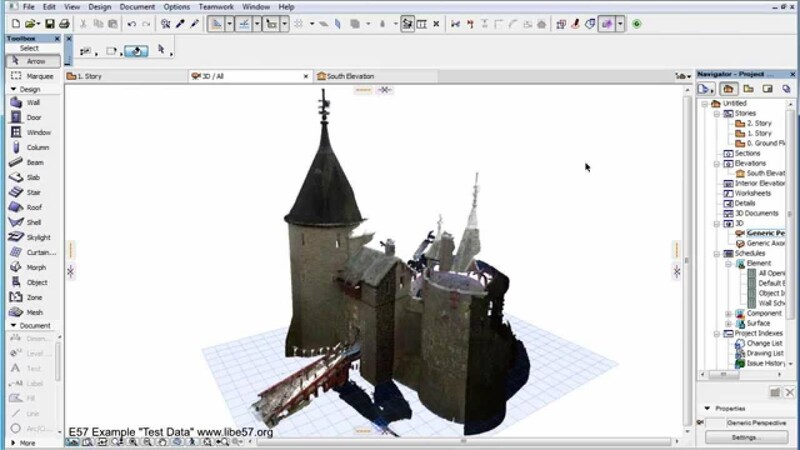 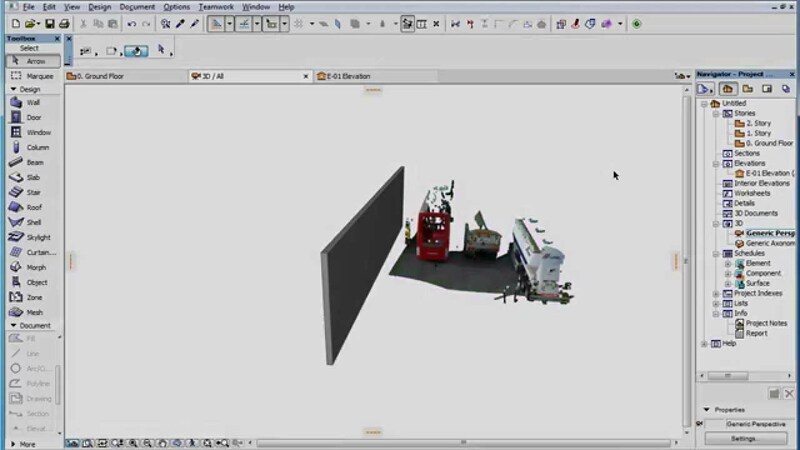 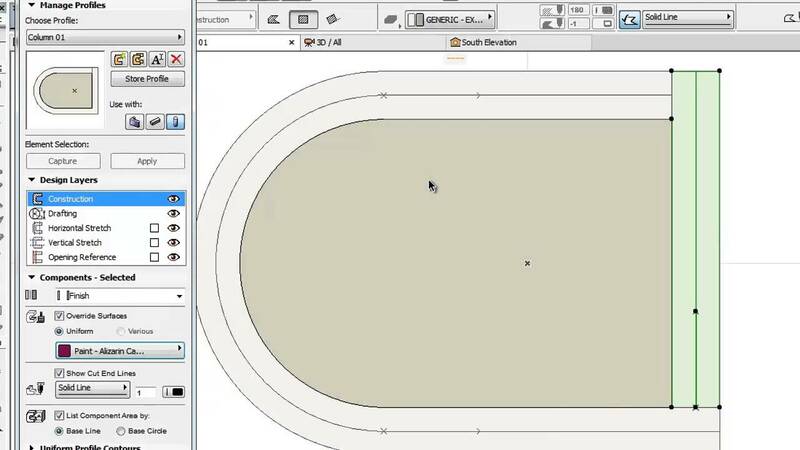 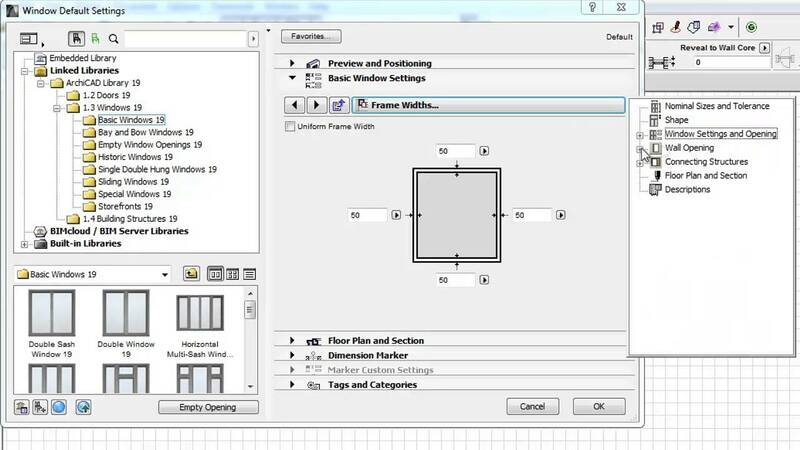 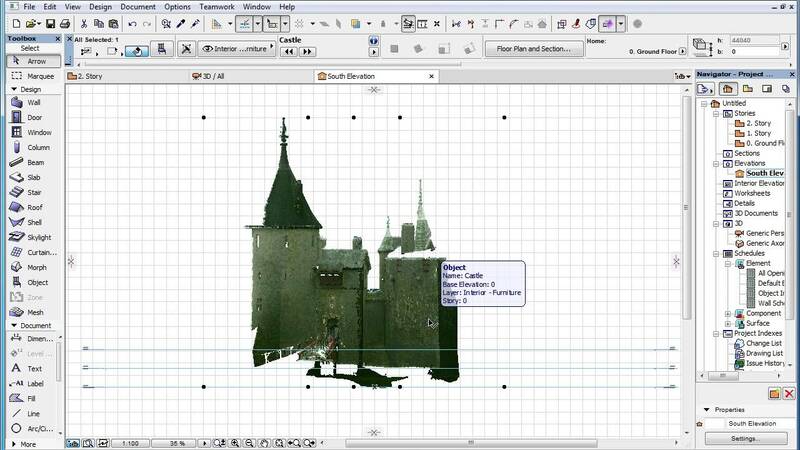 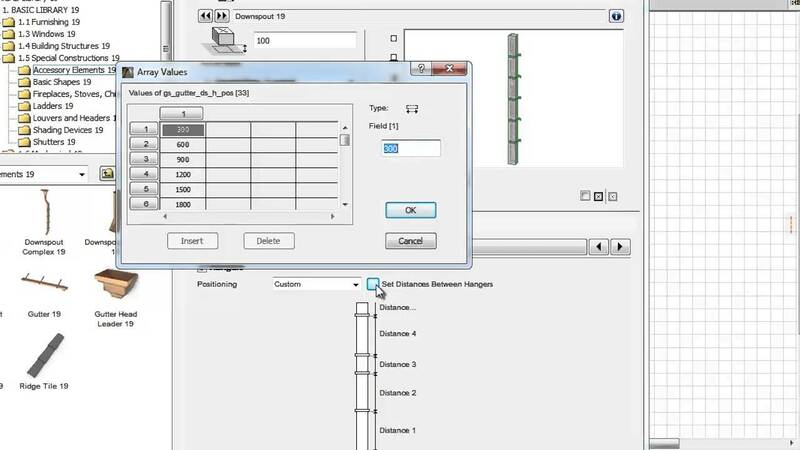 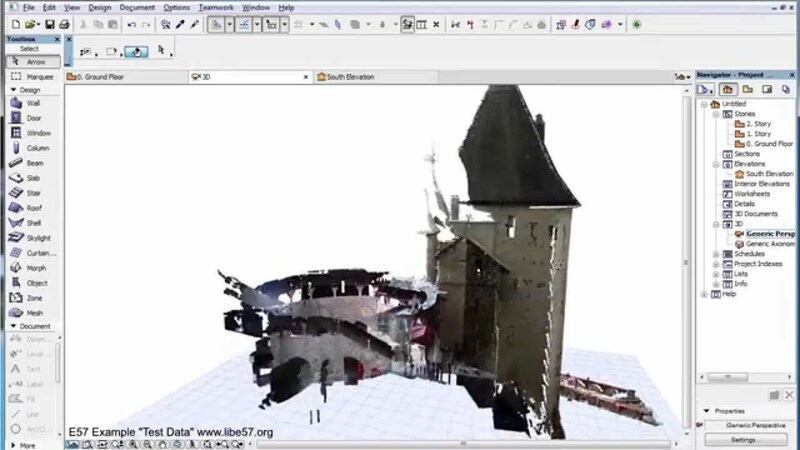 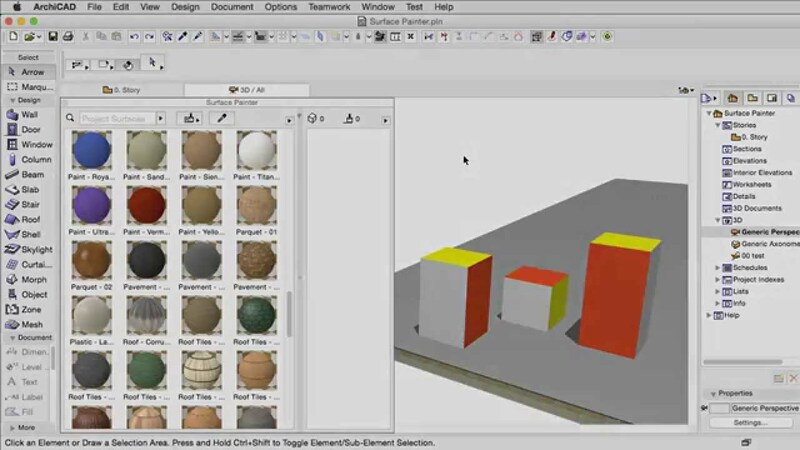 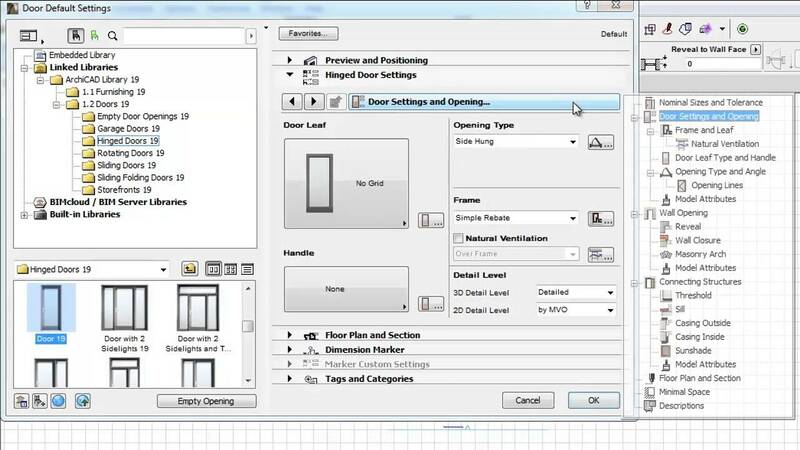 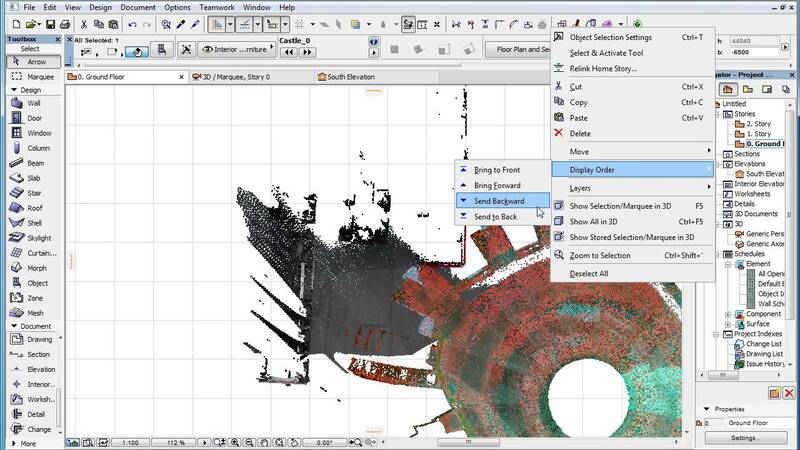 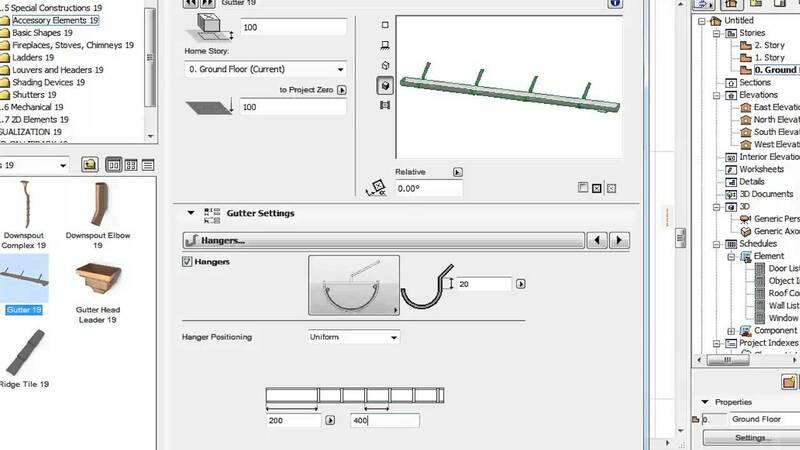 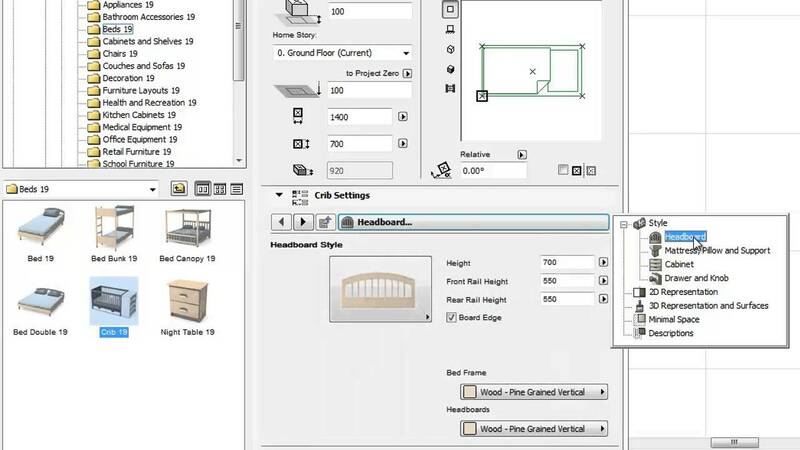 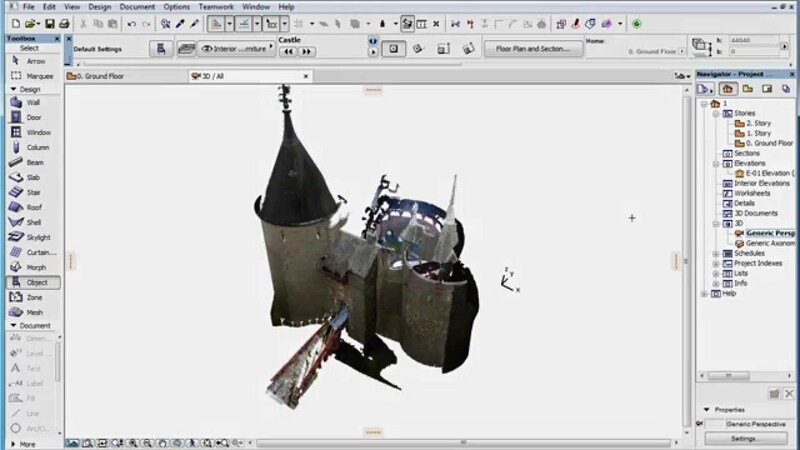 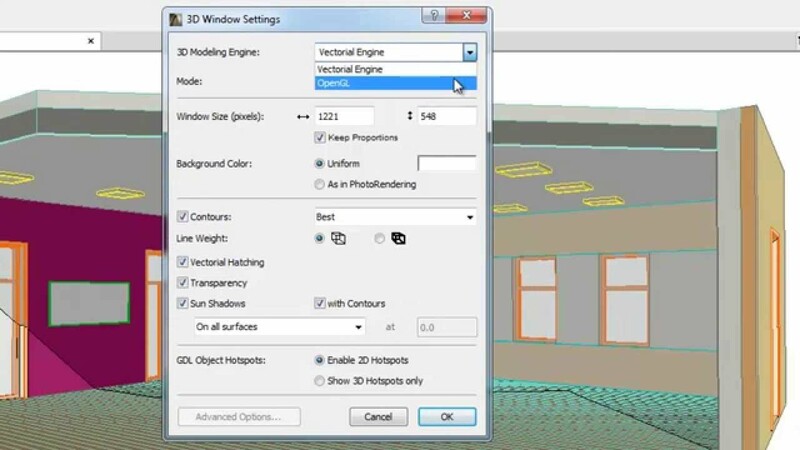 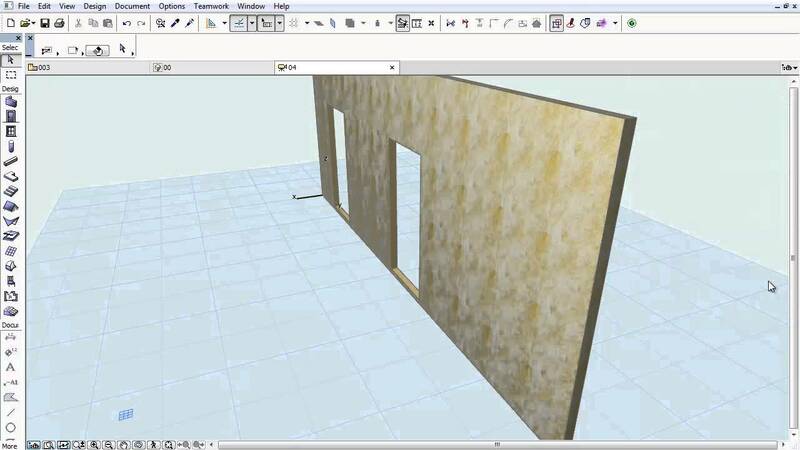 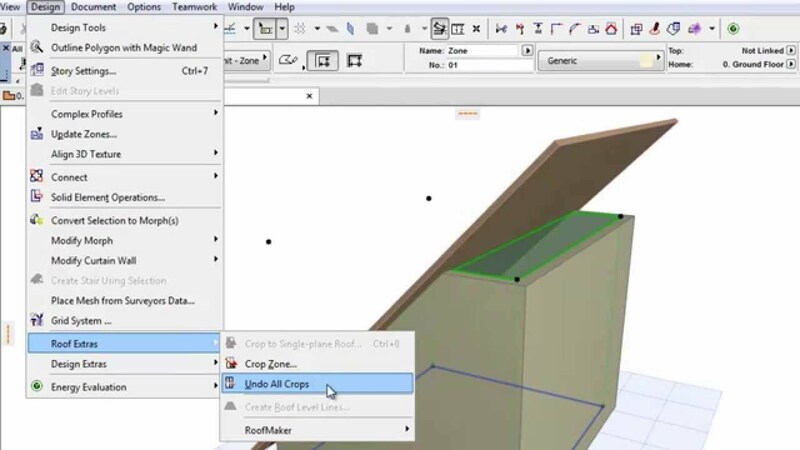 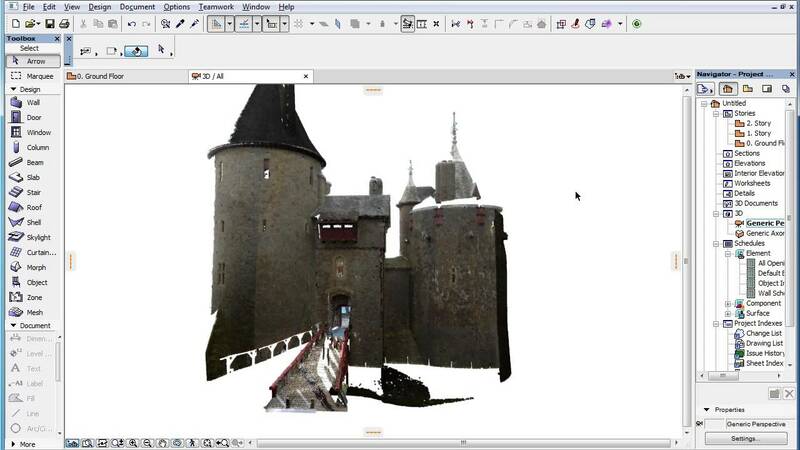 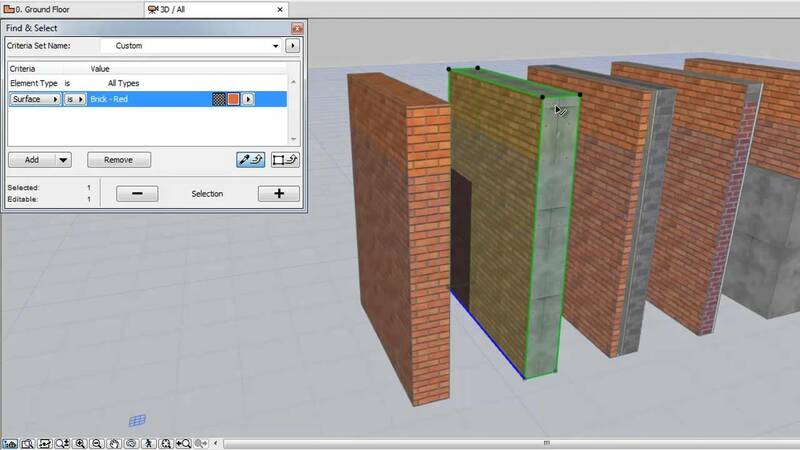 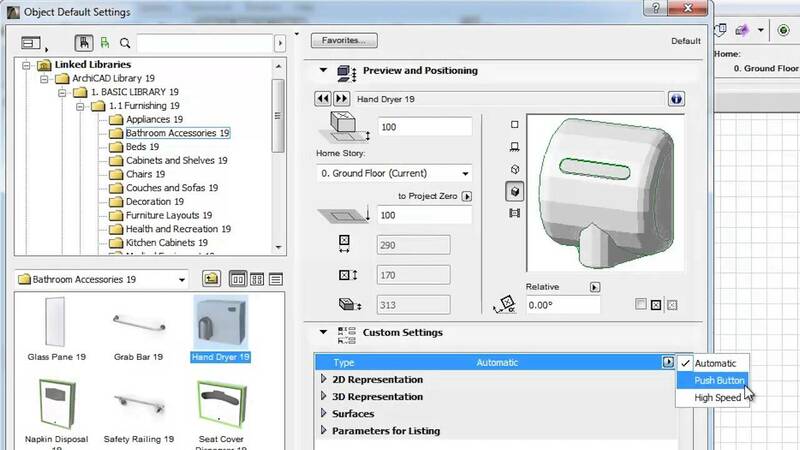 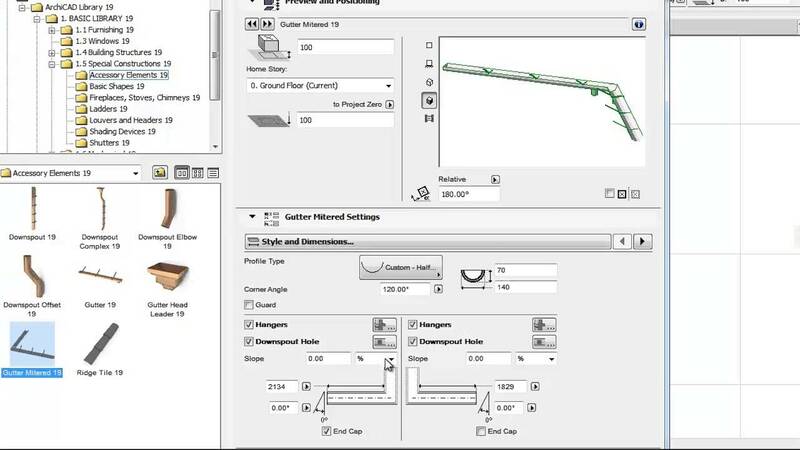 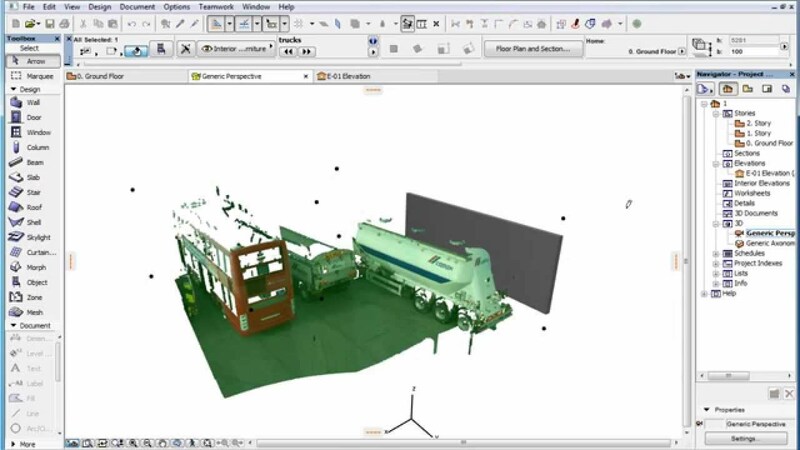 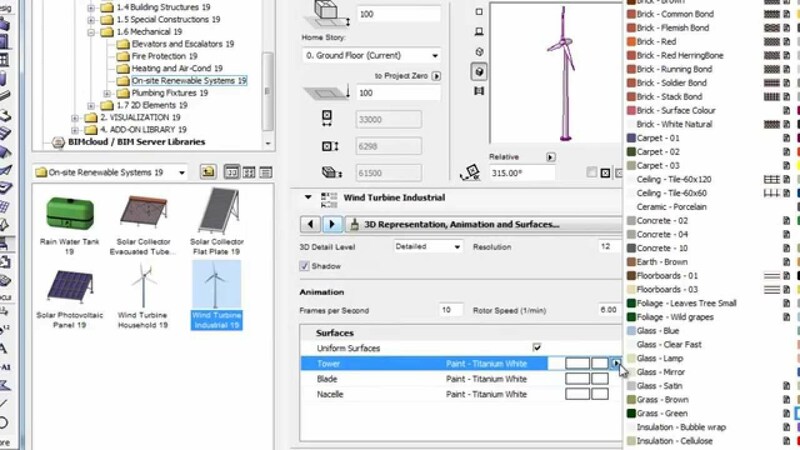 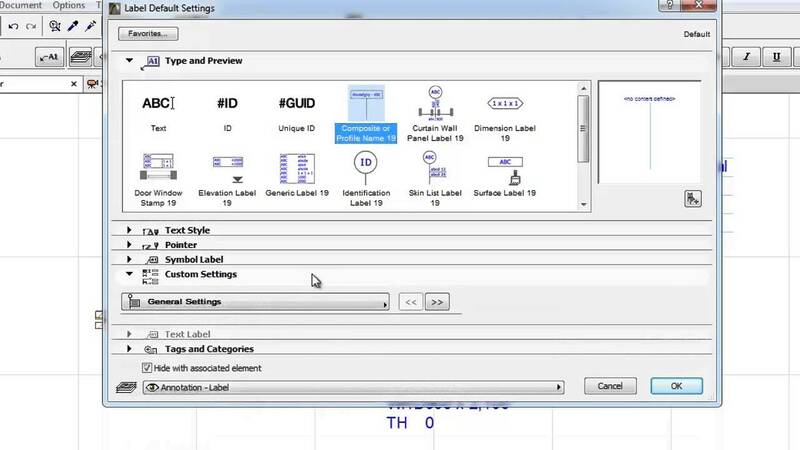 Intuitive drag-and-drop building model surface editing in 3D provides instant visual feedback. 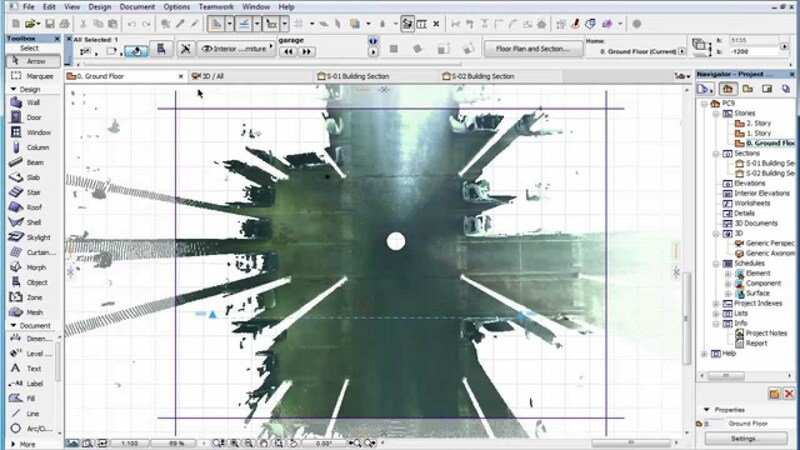 ARCHICAD’s new Surface Painter lets designers change model surfaces in the 3D window with a single click, using a floating palette.